In existing homes, it's essential to take care of your air conditioning system if you would like your existing system to remain aesthetic, functional and as-good-as-new. For whatever the reason, whether you want to repair or maintain your current air conditioners, or install new ones, you must be mindful of the suitability of your chosen air conditioning system for your home prior to investment. 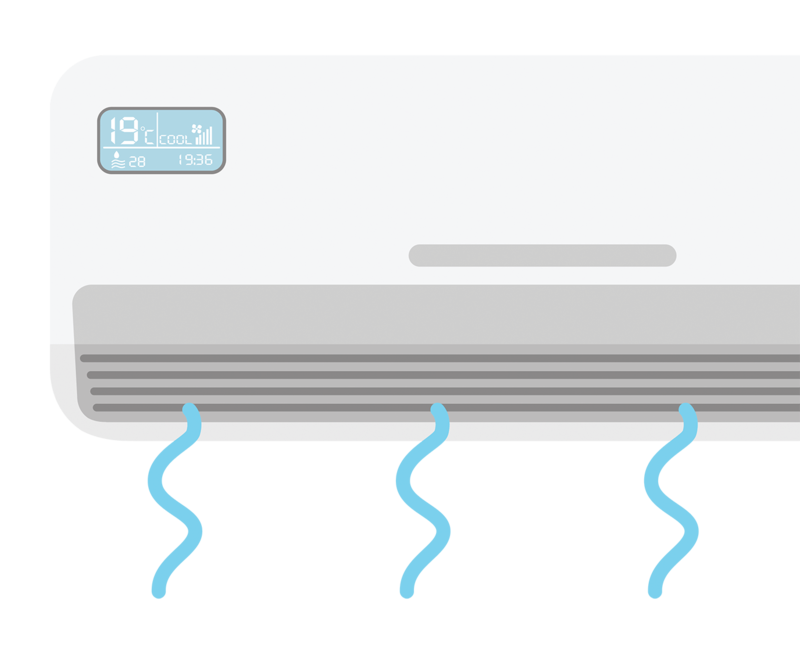 From ducted air conditioning systems, multi-head air conditioning systems, cassette systems, floor console - air conditioning systems and split air conditioning systems, there are some aspects of air conditioning systems that should be considered when choosing a system for your home. When selecting the best existing homes air conditioning, hiring the services of a professional who has proven experience in installing, maintaining and repairing air conditioners, is of utmost importance. Some contractors claim to be the leading air conditioning contractors, when in fact they cannot deliver the best results. If you need to upgrade your existing home air conditioning system, go with Air Conditioning Advisory Centre, who have proven, quality work performance. We provide reliable and affordable existing home air conditioning solutions. From the installation of new air conditioning units to complete HVAC system replacement, repair, and maintenance of your existing homes air conditioning systems, we provide solutions that get you back to being comfortable. We can help keep your systems at optimum operation year after year, and save you money. All our services come at affordable prices. If you need help regarding the air conditioning systems in your current home, our experts at Air Conditioning Advisory Centre are always available to help you. Our technical expertise, experience, versatility and renowned customer service will go a long way in taking care of your air conditioning needs. Are you ready to repair, maintain or replace the air conditioning system of your home? Get in touch with us now at Air Conditioning Advisory Centre; we will be happy to help you with your existing home's air conditioning system needs. Our services are bound to make your home more comfortable and enjoyable.